Thin Places tours go deep into the Celtic landscape. We bring guests to ancient and sacred sites in Ireland and Scotland exploring areas not often seen in big tour groups or self-drive tours. These are spiritual tours but not religious or affiliated with any type of organized religion. Guests are guided by a storyteller / guide, and allowed to travel slowly through some of the most amazing scenery in western Europe. Mindie Burgoyne, author and photographer, has crafted each tour to follow a particular theme focused on a geographic region. the tours move slowly and have flexibility. They are ideal for travelers who want to move within the context of the story of the landscape around them and become images in that ancient landscape. There are three group tours offered in 2018. All will be led by Mindie Burgoyne. For individual travel, please visit our Individual Travel page. There are two group tours of mystical sites in Ireland (September) and one group tour of Scotland (May). Links to download registrations follow each tour description. 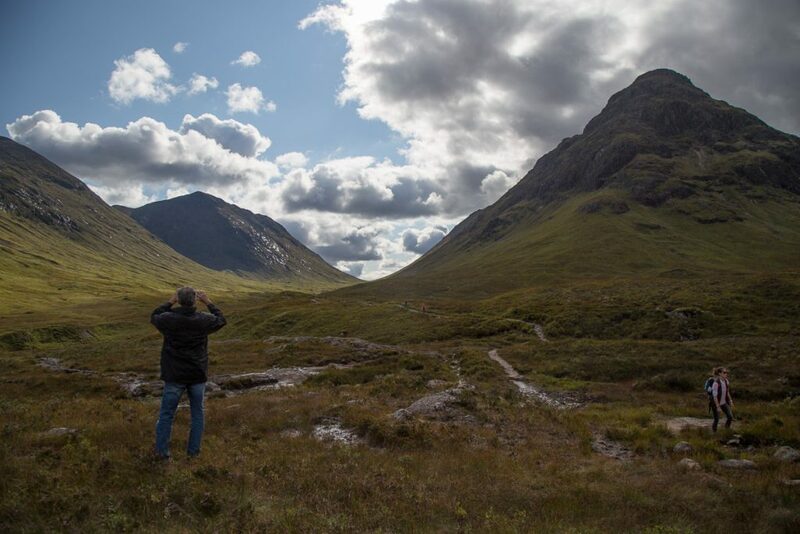 This tour includes a day on the old Jacobite Steam Train – a train ride through the highlands referred to as “the greatest railway journey in the world.” Additionally, this tour has an overnight island stay on Lindisfarne and cruises to the Isle of Mull and Iona. There are many sacred sites and places of healing and mystery on the Monks Trail tour. 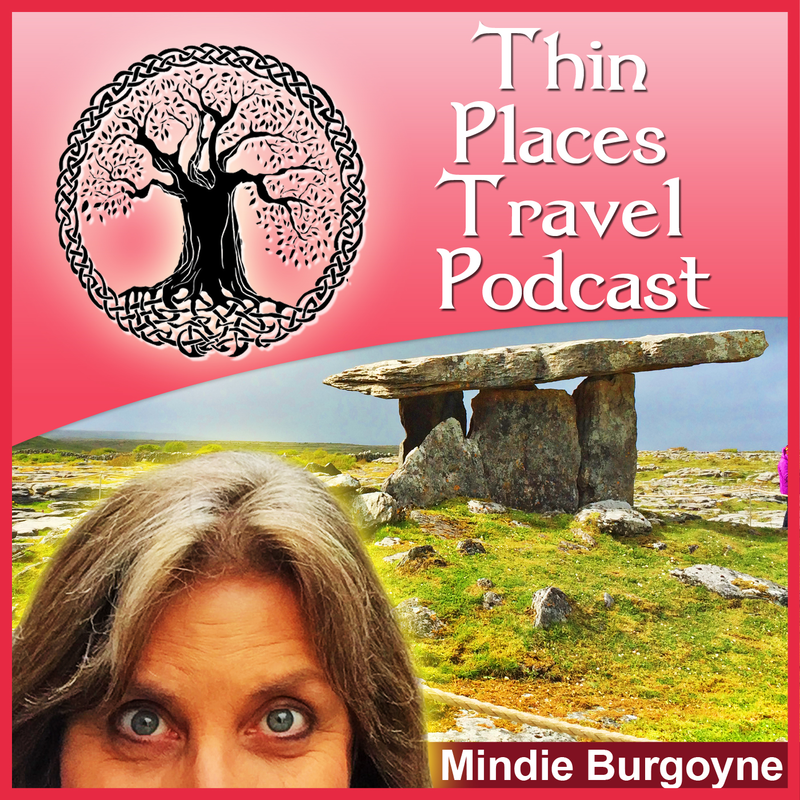 This spiritual tour of Ireland and of thin places in the northwest allows the guests to become images in Ireland’s mystical landscape encouraging them to sense the connection with all living things. Guests will experience Ireland’s wild Atlantic Way around the northwestern rim noted for its stunning cliffs, expansive beaches, and rugged mountains. This tour includes a cruise to Tory Island where guests can experience a private traditional music session with the last King of Ireland. 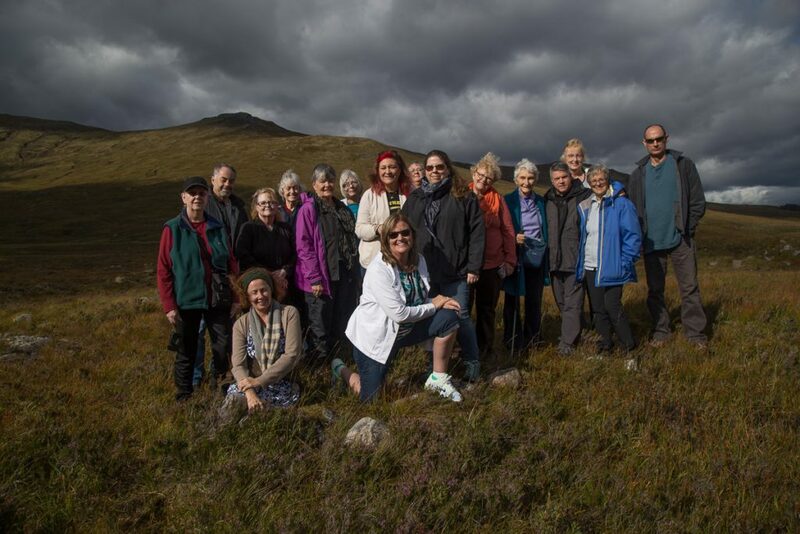 Guests will visit some of the most scenic and high-energy sites in Ireland and will do so at a leisurely pace, interacting with local experts who will share information on Ireland’s archaeology, history, and mystical connections. Read full description and itinerary. This spiritual tour of southeastern Ireland begins in Dublin and explores sacred sites from Kildare to Offaly and Tipperary, Cork, Carlow, Waterford and Wexford and finishes in the Wicklow Mountains. 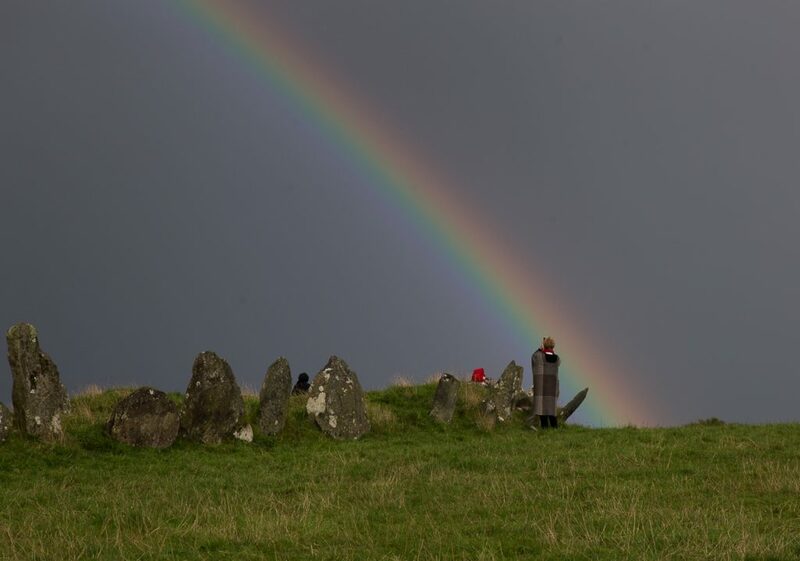 This mystical tour to Ireland’s thin places will take guests to haunted castles, mysterious monastic ruins and an array of stone circles and dolmens highlighting the mystical ages of the Irish saints and of the druids. This tour also visits two ancient oak groves – one being the oldest forest in Ireland. 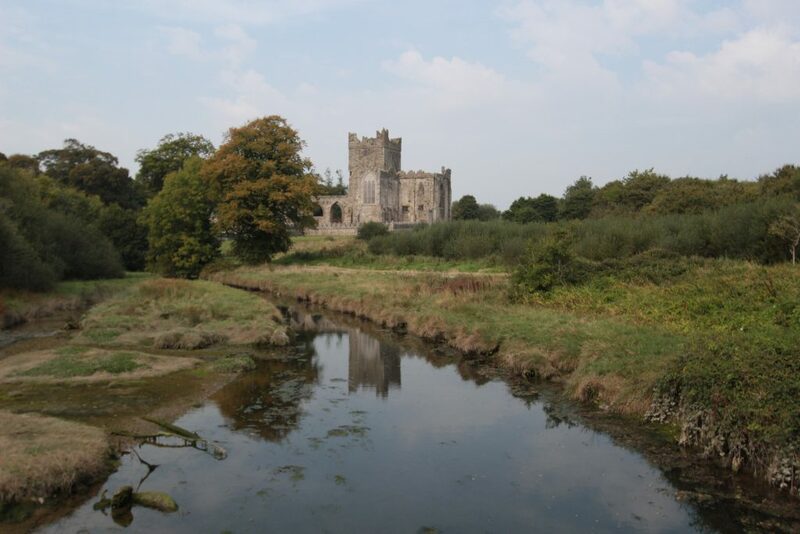 Castles, Saints, and Druids is one of our most popular and favored tours. Read full description and itinerary.